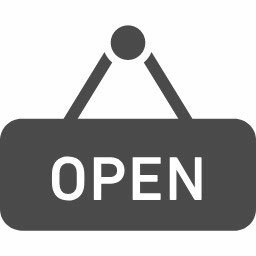 Good morning and thank you very much for taking your precious time to read English Plus blog! Today, I'd like to introduce English Plus' last school activity this year. 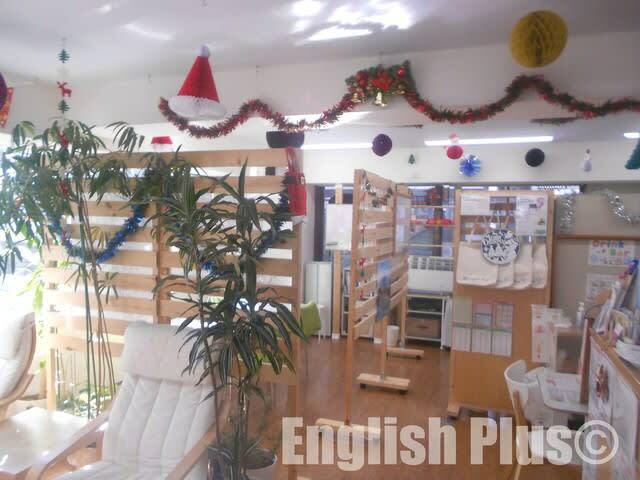 In December, there is a big event waiting, which is of course "Christmas" and this month we're going to hold a Christmas party at English Plus. Every year, we try something new at our annual Christmas party, and this year we're thinking about something new and fun too. We're preparing for the party right now, and the keywords for this year are "let's enjoy eating, drinking, and communicating in English!" Currently, our students are both kids and adults, so we're planning a party which both kids and adults can enjoy together. We're all going to not only enjoy playing some games but also communicating in English through the games! Hopefully, this time a lot of students will participate and enjoy the party. If you are a student and have time, please join English Plus's last activity this year! 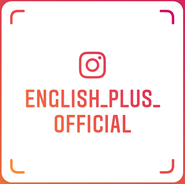 About English Plus, if you have any questions about English Plus, please ask us from English Plus Official Website. 今日の英語での一言："About 3 weeks to go till Christmas this year too!"